3. Heat sink in auto-rectifier (generator). Hollow terminals for power plug, fluorescent lamp, thermal cut-off (TCO) and other electronic components. 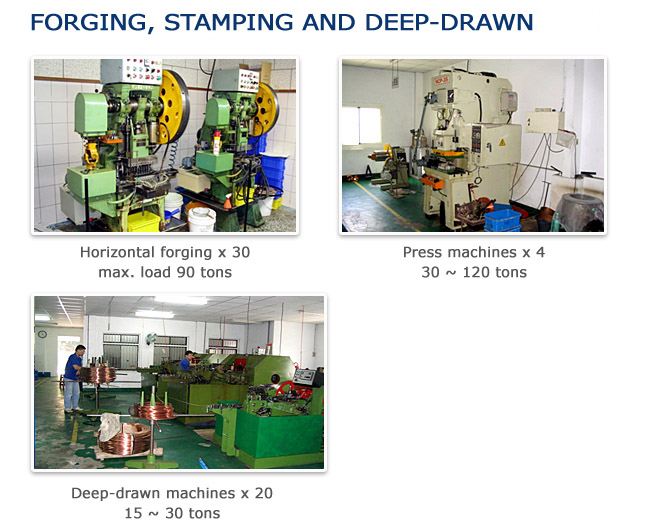 Tiny tubing process and deep-drawn parts.